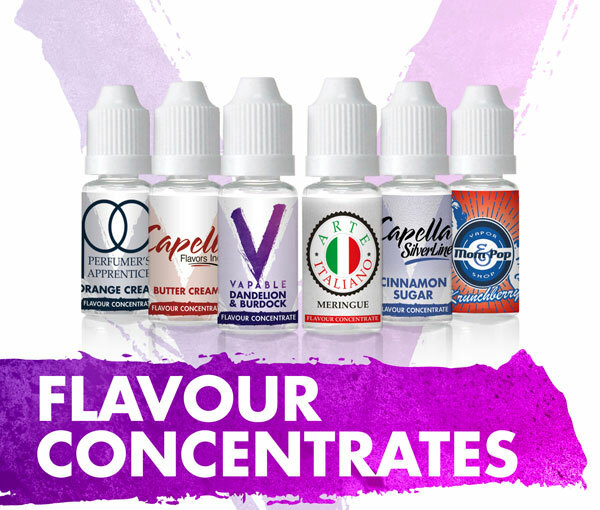 Starting out as a small ecig shop in the seaside town of Southport, Vapable have been supplying a wide range of top quality electronic cigarettes, e-liquids and accessories to our customers around the world for over five years now. 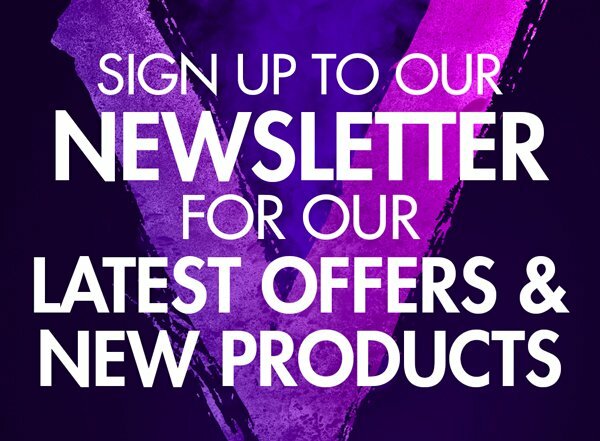 Our aim has always been to offer affordable and reliable products – whether someone is new to vaping and looking for their first ecig kit, or a seasoned vaper using advanced devices, building their own diy coils and making their own diy eliquid. 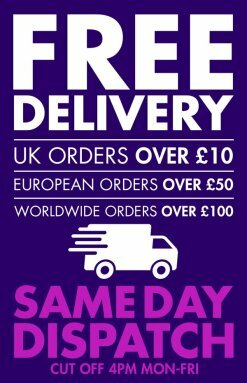 We are always working hard to earn our customers’ trust, by only offering top quality vaping supplies, keeping prices low, getting orders dispatched quickly and providing the best service we possibly can along the way. 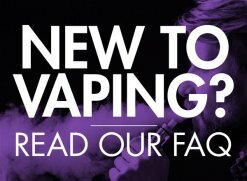 Modern electronic cigarettes (or ecigs) started becoming popular in the UK a little under ten years ago, as smokers started seeing them as a cleaner, cheaper and less damaging way of consuming nicotine. 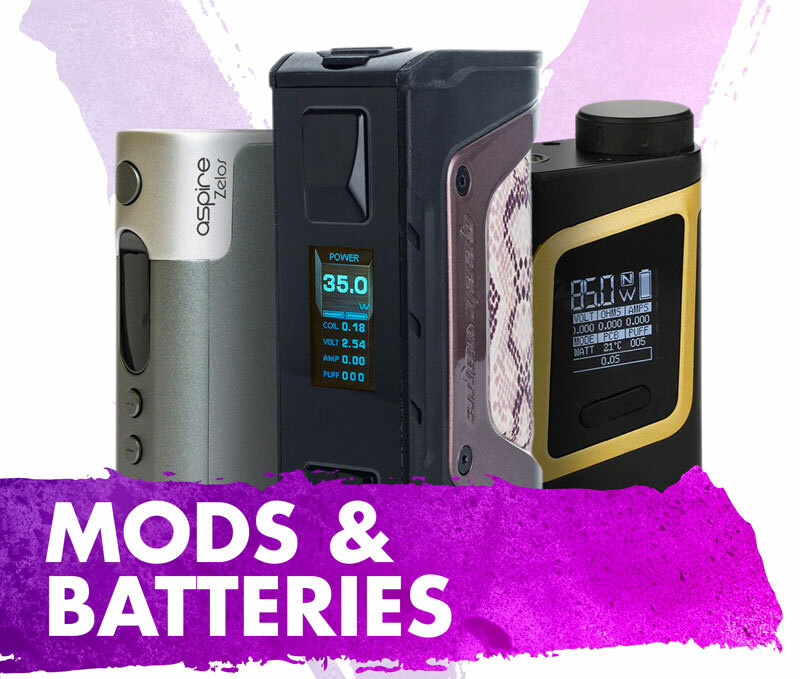 Despite the confusingly wide array of different devices that have become available over the last few years, all electronic cigarettes do the same simple thing. They turn an ‘eliquid’ into vapour that is inhaled (‘vaped’), as an alternative to inhaling the smoke from a burning cigarette. 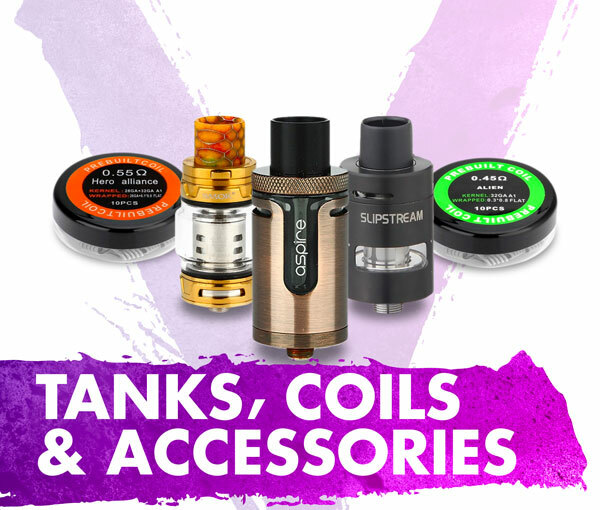 If you would like to try vaping, we have a great selection of electronic cigarette starter kits and hundreds of eliquid flavours to choose from. If you need any help getting started, please feel free to get in touch. 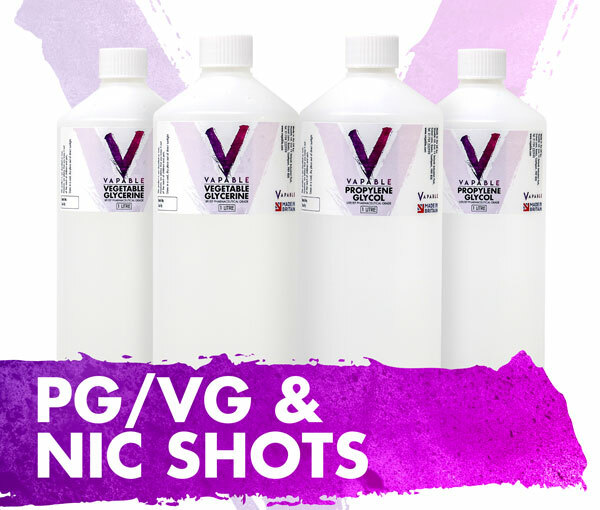 Although there’s no shortage of ready-made e liquids for vapers to choose from, many people prefer making their own to save money – or simply for the satisfaction of creating their own perfect flavour combinations. DIY e liquid can seem daunting at first, but with a little trial and error most people can be producing decent quality juices within weeks. In fact, this is exactly how most of the biggest eliquid manufacturers around today got started. Our DIY eliquid starter kits include everything you need (including an easy guide) to make your first few bottles. 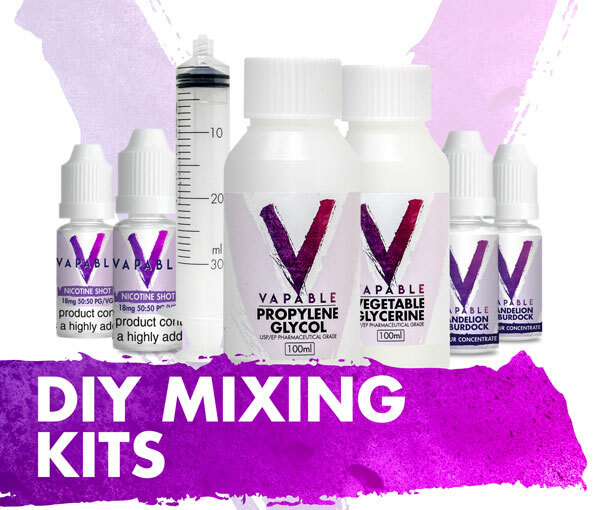 Once you get going we have all the DIY mixing supplies you need at great prices and a huge selection of flavour concentrates for you to experiment with.